We’ll help you make the leap from wishing to working. Have you always enjoyed solving problems? Ever thought about working in software or IT? Are you looking for an internship in IT? Are your ready to change your career direction for the better? If you answer “Yes” to these questions, you may be a good candidate for TechHire Maine. Call your nearest TechHire Navigator to learn more! TechHire is a national initiative to connect people with tech jobs through non-traditional pathways. 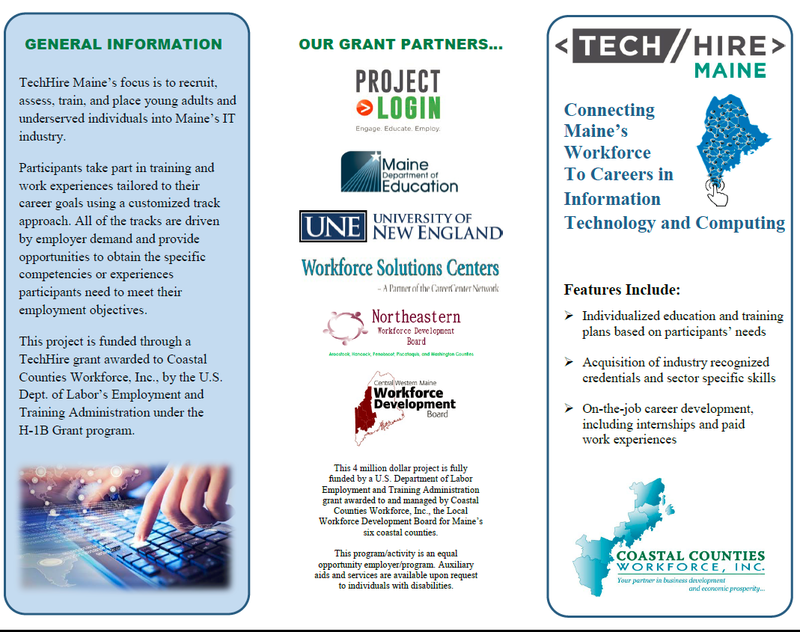 Maine is now one of more than 70 TechHire communities nationwide. 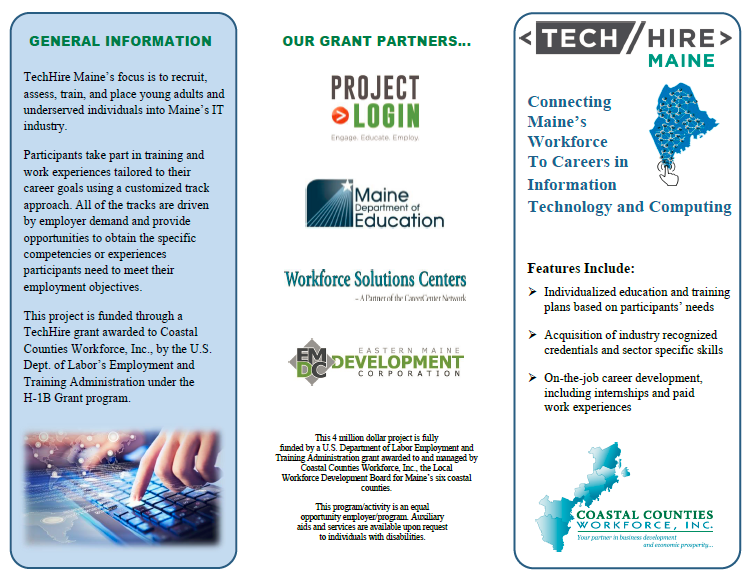 Learn more about TechHire Maine. 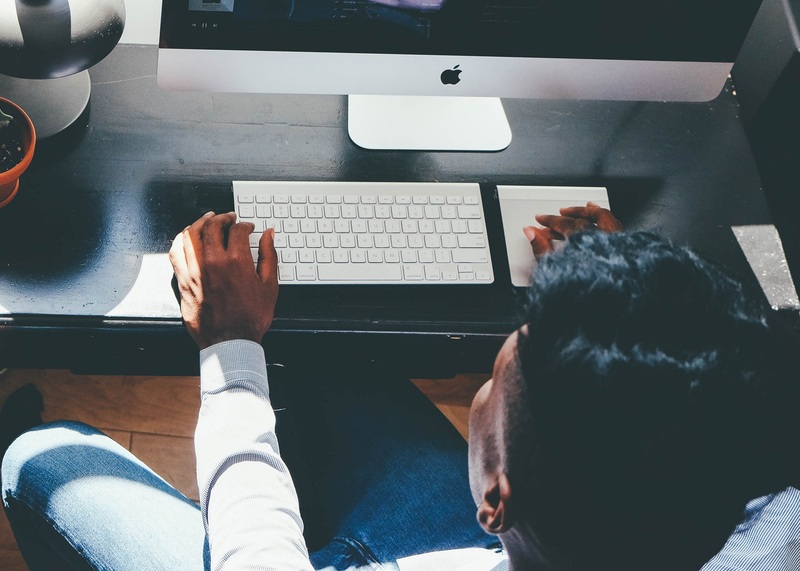 Call one of the above TechHire Navigators to learn how you can begin the process of getting trained and getting to work in a surprisingly short time.